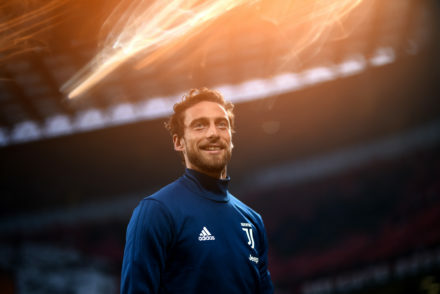 The Amsterdam game was so unconventional for Champions League standards, especially at this stage of the competition where there is a whole lot on the line; even if the result is positive despite Ajax being the better side, there is a feeling Juventus left something on the table. The young and bold Dutch squad is a different beast from what we are accustomed to seeing in Europe, where nobody plays with such pace and so head on, but perhaps we could have had a bigger advantage if we just decided to match their intensity and exploit better the room they left us. It would be nice if, for a change, we fully played our cards in the first leg rather than having this rope-a-dope approach that ultimately serves as a giant live scouting session for the coaching staff. I guess we have to suspend our judgment and see what happens in the return match, and hopefully it will wash away any regret, but I do not think Ajax will be shook in the Stadium, especially after what they pulled off at Bernabeu. It would not take an epic performance like the one against Atletico Madrid, but the Bianconeri will still very much have to bring it. Going back to last weekend, the Scudetto is one point away after the sort of usual meh-but successful display against Milan, where the lads were able to flip the switch in in the second half and Moise Kean pierced the opponents once again. I guess the looming question in all of this is: if the players can reach those heights when they turn it on, why is it so rarely ‘on’? Is it a coaching decision, or is it just unsustainable for prolonged stretches? 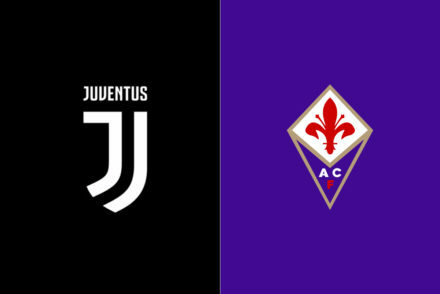 In any case, it is always satisfying to down Milan, even though all-in-all it does not change things all that much because the level of tension and attention will have to stay high, even if the eighth title in a row does come over the weekend. There will be a time to celebrate later in the year and there is no denying that, no matter what happens with the European campaign, it is a remarkable accomplishment and the competition was simply annihilated this year. As for the SPAL game, the roster will be fully stocked with attackers but short on midfielders as Blaise Matuidi picked up a calf ailment and Emre Can is not expected back from his ankle sprain. Giorgio Chiellini will sit again due to his bothersome calf, but fortunately Daniele Rugani and Leonardo Bonucci showed well enough in Netherlands to not be super worried in that area. It was mostly the midfield that struggled to keep up with the opponents and that always leads to deficiencies in all phases. Unfortunately Douglas Costa, who had an unexpectedly great cameo in Amsterdam, hurt his calf again. On the other hand, Juan Cuadrado is back after four months and surprisingly primed to start. UPDATE: Cristiano Ronaldo, Mario Mandzukic, Miralem Pjanic and Daniele Rugani did not travel with the team and will rest in the weekend. Andrea Barzagli is back after few months and could start right away, otherwise Bonucci will lead the back-line, where U-23’s Luca Coccolo and Paolo Gozzi could get a shot, similarly to Hans Nicolussi and Grigoris Kastanos in the midfield. The only really assured to play are Moise Kean and Cuadrado and the scheme could be really fluid depending on Joao Cancelo’s presence and on which youngster is called upon. Chiellini (calf), Cuadrado (knee), Matuidi (calf), Can (ankle), Caceres (thigh), Costa (Calf), Ronaldo, Mandzukic, Pjanic, Rugani (rest). 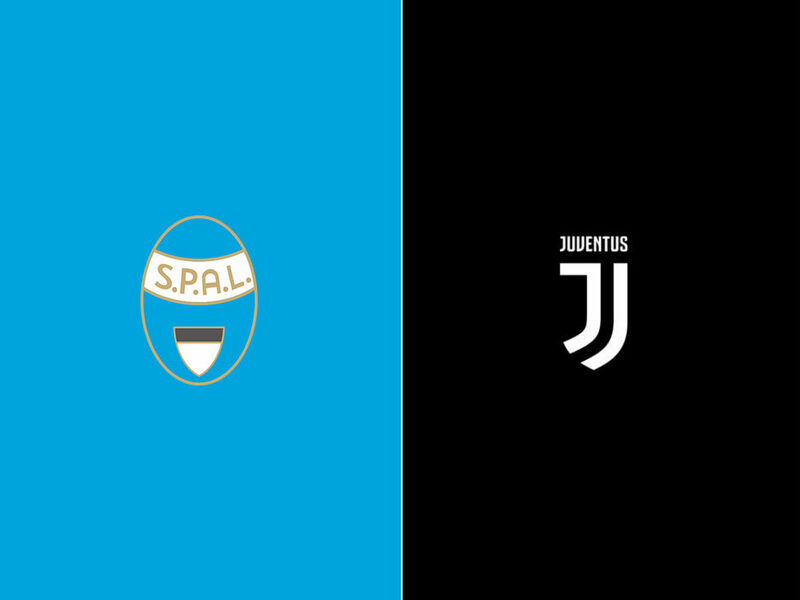 SPAL are very much in the trenches of the relegation race even though they were stunningly able to nab three quality wins in a row recently, where they picked Roma and Lazio and bested Frosinone, which is not as easy as it sounds these days. They needed this little winning streak badly as they had lost in four of the previous five fixtures. After an impressive start, they have treaded water for a long time, staying afloat mostly through draws, then the nine points, just as other teams started to heat up too, lifted them. They are four points above Empoli. 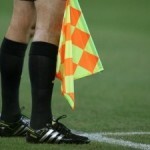 Last week they were defeated in Cagliari. The fact that they have been able to succeed for some matches in a row is surprising because every win is such a grind for them, as they pretty much have to be spotless defensively since their offensive production is pretty meager. They have totaled just 28 goals, which is third worst in the League, while they have given up 44 goals, which is instead average, if not outright good: Sampdoria have allowed 41 and Roma 45, for instance. They utilize a prototypical 3-5-2 which is very robust but also does not leave much room for creativity, even though they recently attempted improve there. The two players have the most freedom is such system are usually the wing backs and that is no different here, as Manuel Lazzari is hands down their best man and Mo Fares, although not as devastating, is pretty good too and often takes advantage of the fact that the opponents’ coverage is tilted towards the right flank. In any case, Lazzari is super ready to move to a bigger, or perhaps even top, club: he has logged eight assists so far despite missing a month and there simply is not another wing back as influential for his teams’ fortunes. Andrea Petagna has had quite a turnaround in Ferrara compared to his days at Atalanta, where he was useful for his hard work and ability to set up teammates, but never up to par in terms of scoring. He has bagged 12 goals thus far, which is an admirable haul considering their overall stats. He may never have the biggest nose for the goal, but he is very much capable of shielding defenders and flicking it on all over the joint with his big body. While Petagna has been a positive, they have not gotten much production out of the second striker role, where they have alternated Mirco Antenucci, Alberto Paloschi and Sergio Floccari with paltry results. Antenucci meshes better with Petagna and was okay last year, but it would not be surprising to see Floccari in the XI. In the last couple of months, they have experimented with Simone Missiroli as metronome and the returns have been satisfying, even though he occasionally leaves a hole in front of the defense due to his unfamiliarity with the position and his traits. Such move allows them to field him, Jasmin Kurtic and Mattia Valoti together and have a more intriguing midfield compared to when they relied consistently on Pasquale Schiattarella or Mirko Valdifiori. However, they will have to go back to the previous configuration and deploy the gritty Alessandro Murgia too because Kurtic and Valoti have both been ruled out and the first one in particular would be a big loss because he has outstanding cutting ability and he is a valuable set piece taker. They have also occasionally dabbled with using Fares as box-to-box to have more energy. They have changed few combinations in the back-line too, but in either case, whether Francesco Vicari, Felipe or Thiago Cionek start next to Kevin Bonifazi, it remains a seasoned, physical and sturdy defence. 3-5-2 Viviano; Cionek, Vicari, Bonifazi; Lazzari, Schiattarella, Missiroli, Murgia, Fares; Petagna, Antenucci. Kurtic (hamstring), Valoti (knee), Jankovic (thigh).